UNP MP Nalin Bandara said yesterday that they will take action against any UNPer found to be involved in the incident outside Lake House on Thursday evening. Addressing a media briefing at Temple Trees yesterday, he said that the UNP does not in any way accept the unruly behaviour of its supporters. We must celebrate all victories in a peaceful manner,” he added. 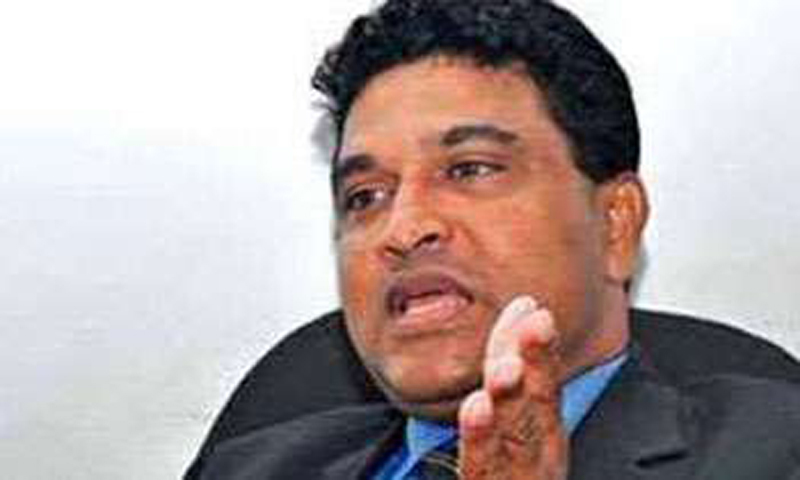 “However, some supporters of the Joint Opposition were alleged to have been engaged in unruly behaviour near the Sri Lanka Rupavahini Corporation and the ITN on October 26,” Bandara said.”Therefore, we must investigate these incidents and take appropriate action against those responsible irrespective of political party affiliations. “We will also take disciplinary action against any UNPer found to have been involved in such incidents,” he said.